Global Restaurant Equipment & Supplies Inc - Global Restaurant Equipment & Supplies established in 1997, offers a wide selection of restaurant bar & kitchen equipment from reputed manufacturers. 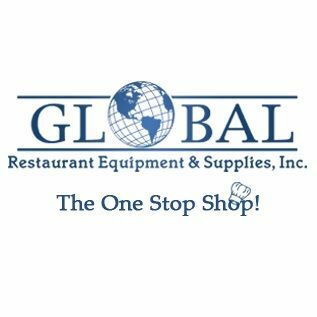 Global Restaurant Equipment & Supplies established in 1997, offers a wide selection of restaurant bar & kitchen equipment from reputed manufacturers. First Coast Supply is one of the leading full-service sources for appliance, kitchen, bath cabinetry, and custom granite/quartz counter tops in North Florida.